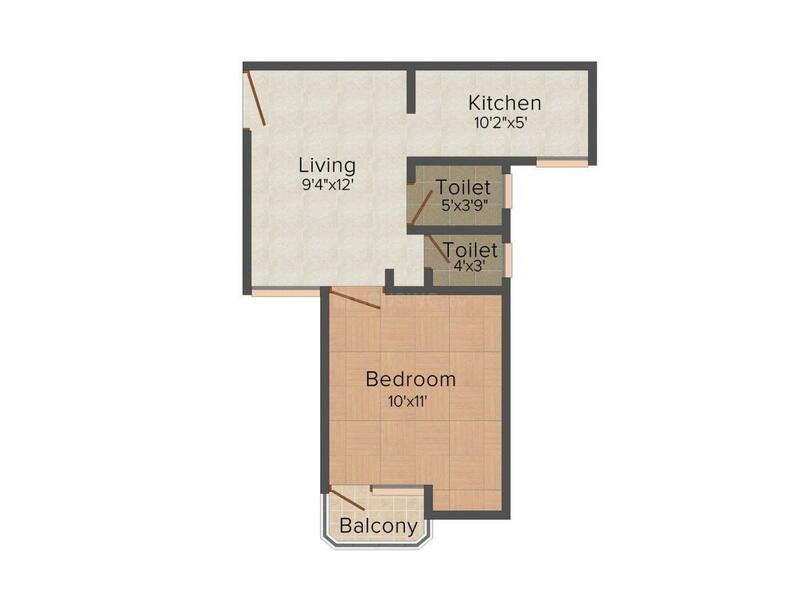 493.00 sqft. - 1100.00 sqft. NBCC Town is a brilliant conception that harbors comforts and facilities that make your living more interesting and enjoyable. This magnificent project is perfectly and distinctly created to meet the needs and wants of the client’s requirements. 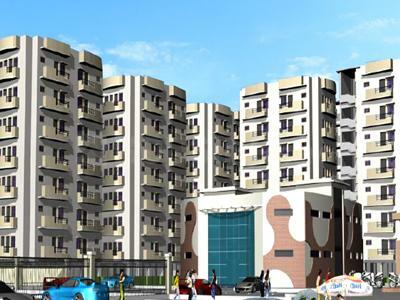 The apartments are placed in a perfect location which is away from all noise and pollution but blessed with a peaceful and serene ambience for a smooth existence. 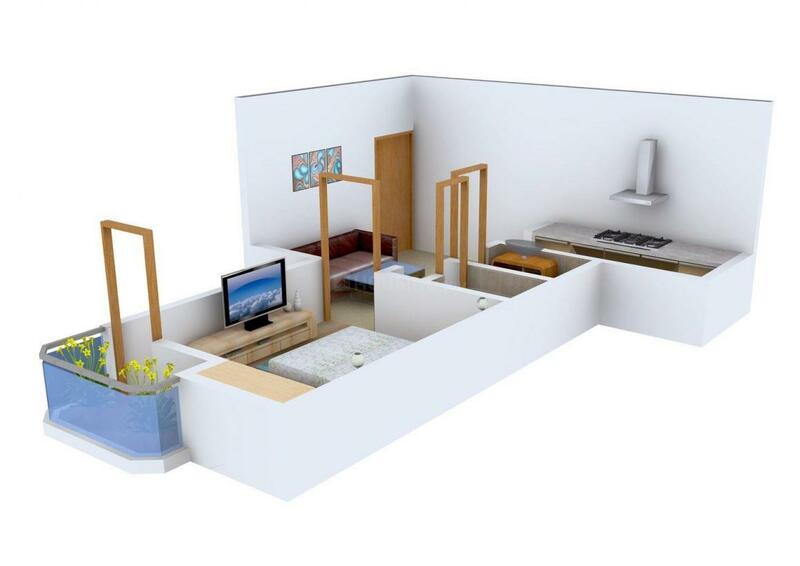 The township is designed in a unique style for convenient living which you always wished to live with your loved ones. The project is surrounded by rich lush foliage which offers scenic views, and delivers fresh air and ample sunshine for fine and fresh living. You will find a perfect living experience when you step inside NBCC Town. Carpet Area : 395.00 sqft. Khekra is located in Baghpat of Uttar Pradesh. The roads connectivity through this place is Daula-Hisawada Road, Hisawada Road, Budhsaini Road and Chakbandi Wale Devta Road. Transport facilities are like Railway Station is there like Khekra Railway Station, Fakharpur Haly Railway Station, Kharkhari Railway Station and Loni Railway Station and Bus Stop are Saidbhar Bus Stop, Jain Bus Stop and Garh Bus Stop. Education facility is good like Khekra Public School, Jagmohan Institute of Management and Technology and S.G.S Inter College. Few Hospitals are also situated in this place. The famous landmarks of this place are Narela Sports Complex and SSP Plastipack Private Limited. The Mansa Devi Temple here draws people for worship and prayers. 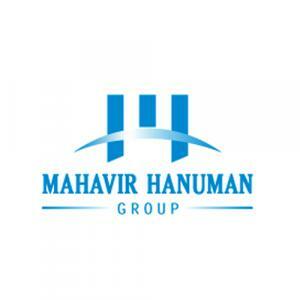 Mahavir Hanuman Group is known for their exceptional projects that are innovatively and creatively built. The group’s mission is ‘to build up a healthier community for the future generations by developing unique, aesthetic and balanced infrastructures with ample open spaces laden with greenery’. The builder makes sure of designing and planning new and pioneering projects that convey a landmark presence. The builder has a group of talented and experienced professionals who work sincerely to provide ideal projects that satisfy their customer at an affordable price. Their vision is ‘to grow to be a world leader, by providing innovative and high quality real estate solutions and grow with a human face’.